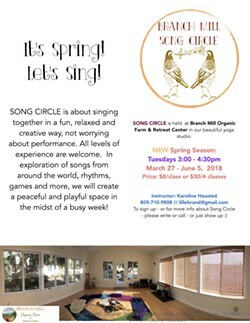 A weekly song circle facilitated by Karoline Hausted. 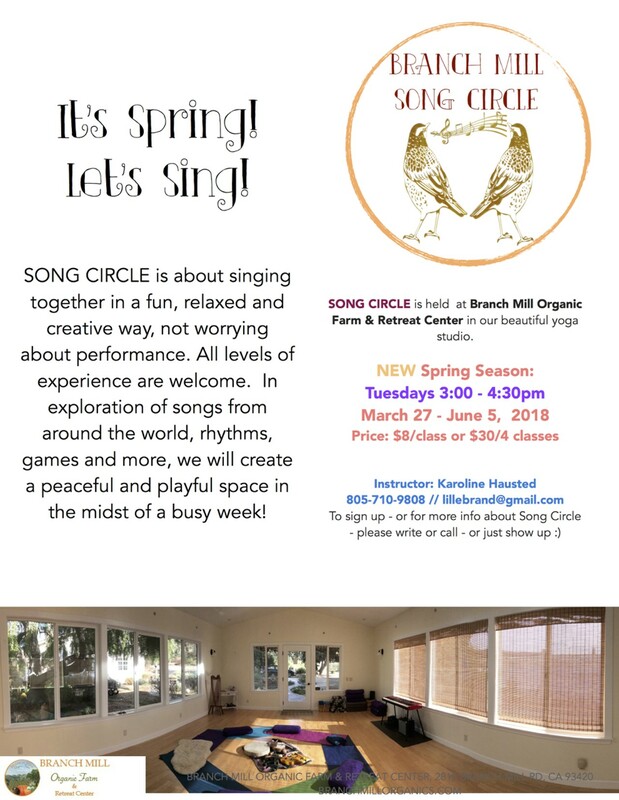 The community is welcome to participate in a relaxed exploration of voice, singing, percussion instruments, and more. All levels are welcome.